Please feel free to add your comments and suggestions to the site (just not on this page). Tell your workmates, friends and neighbours about our campaign and get involved in saving our services. Contact us by phone at 07940 952 825 (this is a mobile number so you can text or call). OLDER ACTIVITIES: Combating the Cuts conference report/pics & Demo report & video. Nottingham Save Our Services. 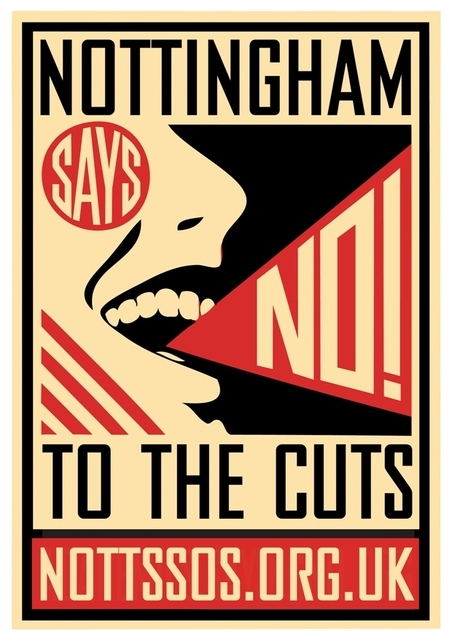 Nottinghamshire Save Our Services. Nottinghamshire SOS. Nottingham SOS. Nottsos. Notts sis. Nottsis. my friends UNI fees went up because of tax dodgers like these my BENEFITS are being cut because of dodgers like these? is this FAIR?